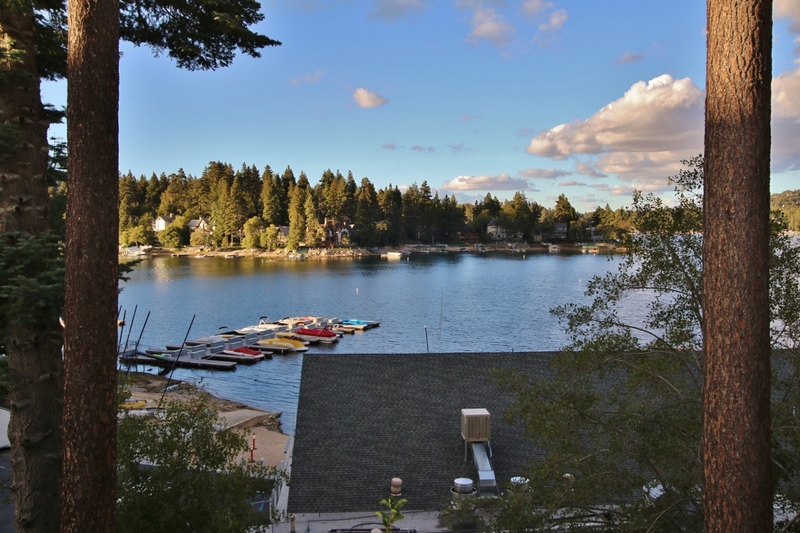 This turn key “Lake Side” (basically lake front) condo is in the heart of the Lake Arrowhead Village and is for sale for only $399,900. 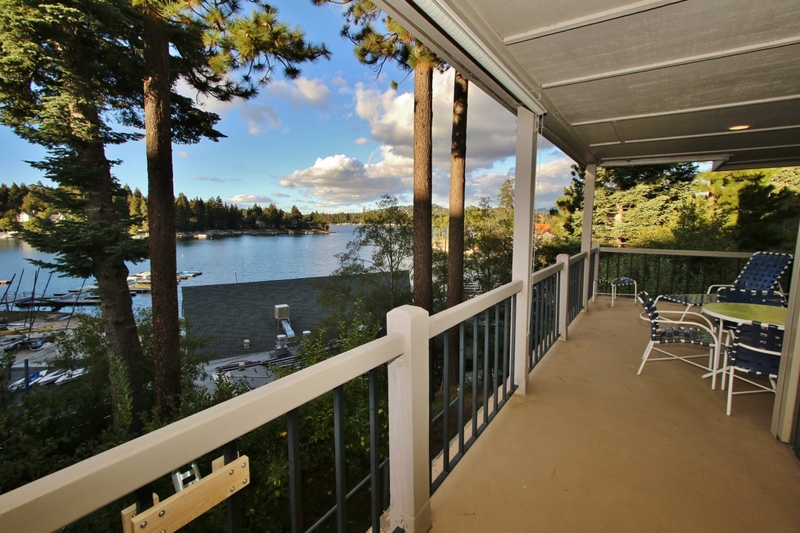 Take a look at the killer view! 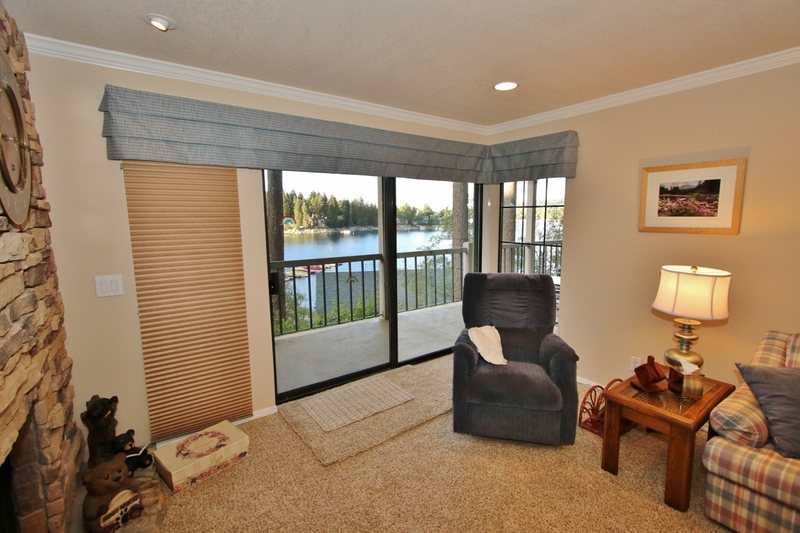 This 2 bed/ 2 bath 1029 sq foot condo sits lake side and is minutes to the village and yacht club. 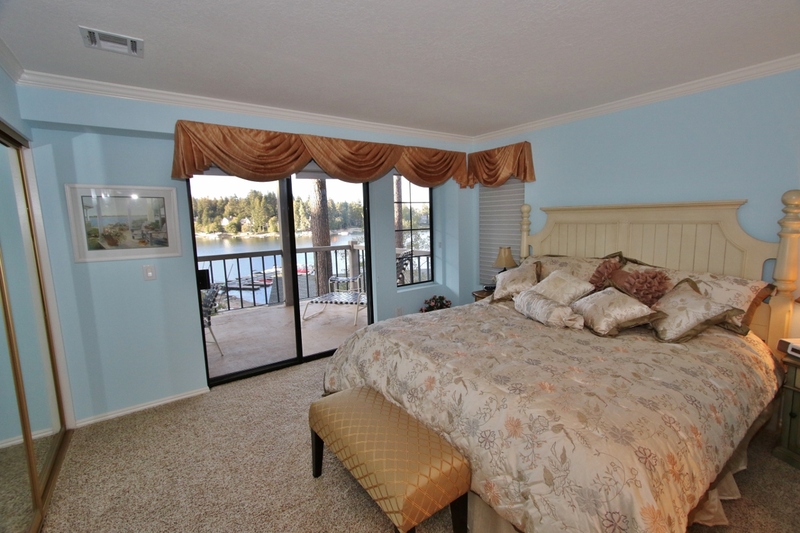 Be apart of the buzz and walk to all the amenities. 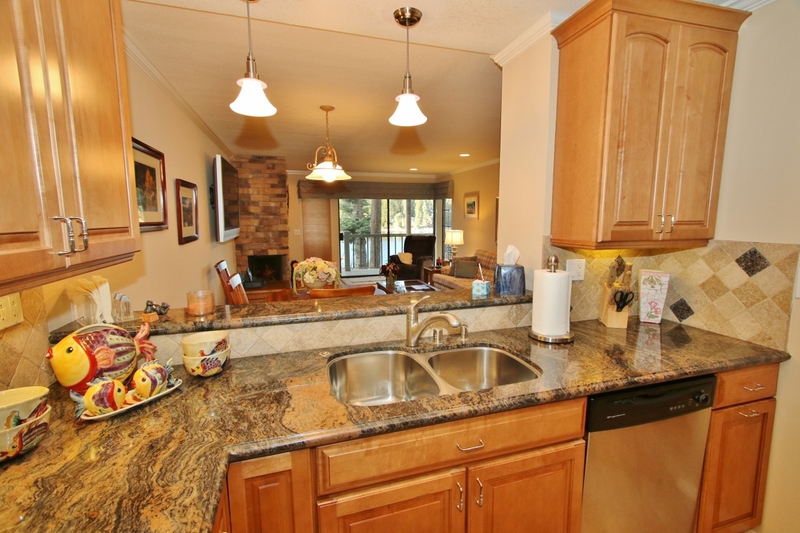 Private garage, full remodel, expansive patio, laundry area and the VIEW! This is a must see to appreciate. All you need is your tooth brush and suit case!